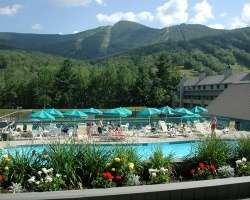 Enjoy the quiet outdoors in New Hampshire's White Mountains on your vacation at the Village of Loon Mountain. 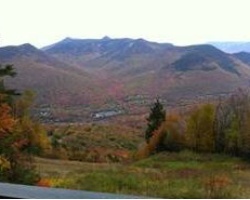 Built on the southern face of Big Coolidge Mountain, most units look out on the Loon Mountain ski area. On site, enjoy 12 tennis courts, a games room, two outdoor and indoor pools, a whirlpool, basketball court, and children's playground area. Nearby there are facilities for horseback riding, hiking, and biking. Golf courses are available eight miles from the resort. In winter, shuttle service is provided to Loon Mountain ski area. Other ski areas are within a short drive. One Bedroom Condo with a floating week! Enjoy ski season, summer hikes or a glimpse of the amazing fall foliage season.Your choice each year! Price negotiable. Beautiful New England resort! Great for exploring nature! Annual floating week of your choice! Inquire for details! Enjoy week 48 in New England! 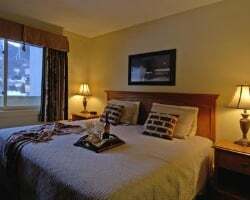 Resort is close to Loon mountain ski resort! Buyer May Receive A Title Fee Credit, Inquire For Details! Fantastic getaway in the White Mountains! Yearly usage in winter week! Make an offer today! All-seasons retreat in the White Mountains! Yearly usage in a floating week in Winter season! Make an offer today! 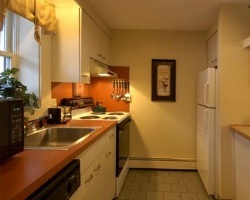 Ideal location in beautiful New England! Buyer May Receive A Title Fee Credit, Inquire For Details! Come enjoy spending week 8 in beautiful New England! Buyer May Receive A Title Fee Credit, Inquire For Details! Come to New England and explore nature! Available in week 10! Buyer May Receive A Title Fee Credit, Inquire For Details! See ad 2185762 for a floating summer season week! Buyer may receive a title fee credit, inquire for details! See ad 2185763 for a floating winter season week! Buyer may receive a title fee credit, inquire for details! Come explore the New England and it's beautiful nature! Annual week 45 usage! Inquire for details! Lovely ski resort perfect for relaxing after a long day of skiing! Annual floating week! Buyer may receive a title fee credit, inquire for details! 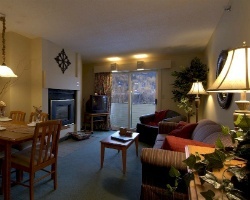 Great 4 seasons resort with many outdoor activities for all ages! Annual floating week! Inquire for details! Just Reduced. Great Summer Vacation. 2019 Maintenance Paid. Yearly Usage For A Floating Summer Week! All offers will be considered. Attention skiers & winter sports lovers! Week includes January 5th, 2018! Buyer may receive a title fee credit; inquire for details!